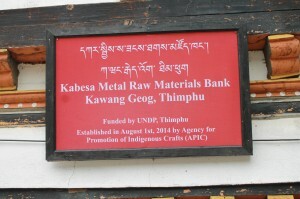 Materials: Sheet and wire (German Silver, Copper, brass), Tsala Karpo, Tigtsa, acids and brass brush. Beneficiary: Eighty one (81) members of Tsebar, Kengkhar and Mongar for the manufacturing of Dhung, Jaling and Chhang Palang. Materials : Cooper, brass, acids, brass brush, tsala karpo and tigtsa. 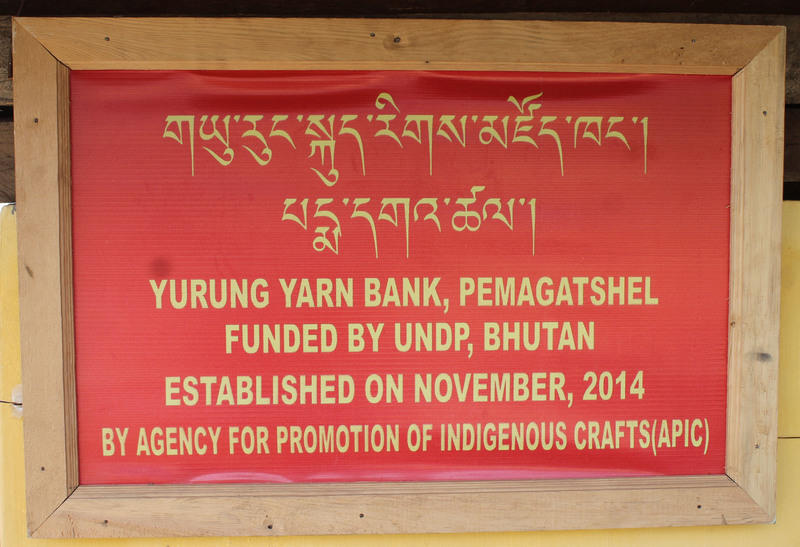 Beneficiary: Artisans in Kabesa for producing jewelry and religious items. Beneficiary: Twenty five (25) households in Dorjibi. (5000 PU), Tsholham Belt, Brush, Ser, Nge & Hang Kue. 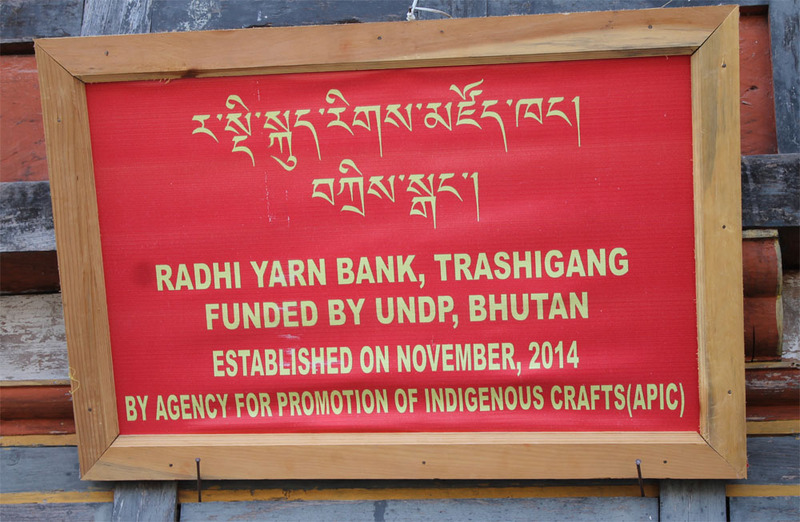 Beneficiary: All the artisans in Thimphu. 5. 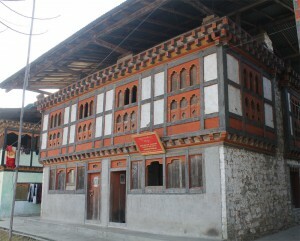 Goenpa Kabab Raw Material Bank, Lhuentse. 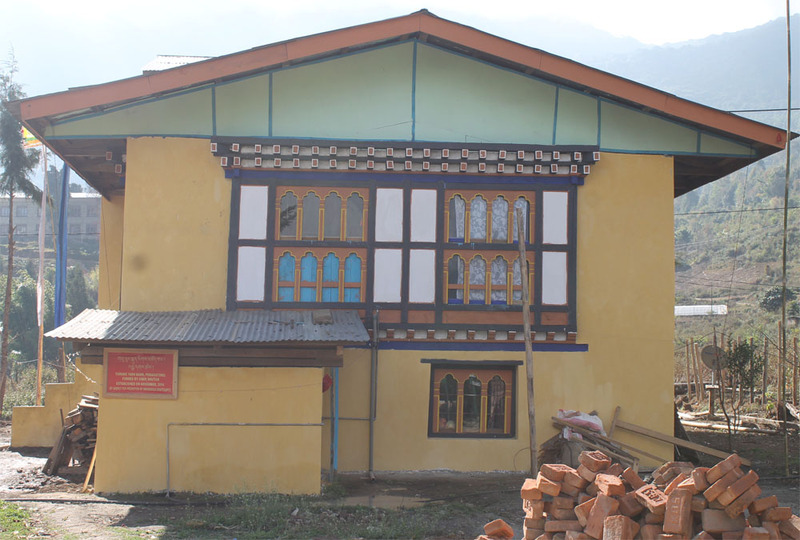 Beneficiary: Forty (40) households in Goenpa Kabab. 6. 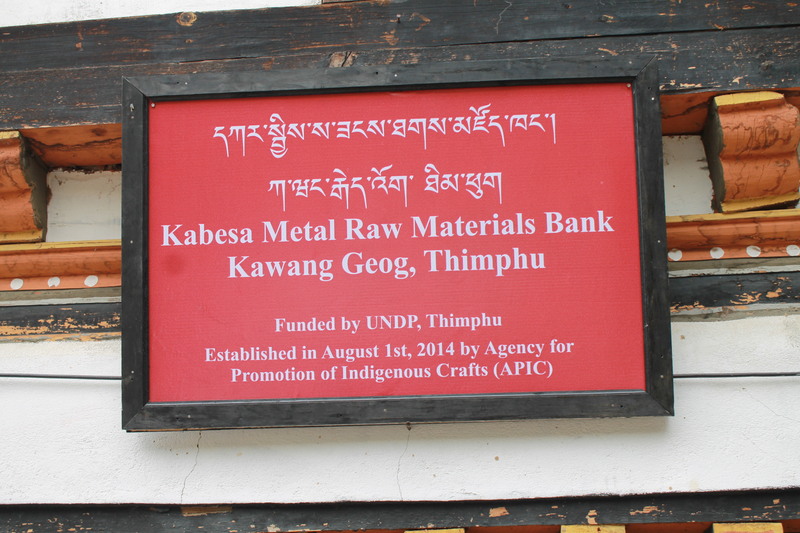 Radhi Raw Material Bank, Trashigang. 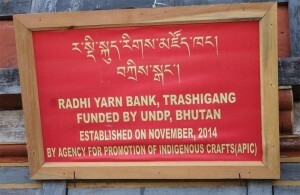 Beneficiary: Three Hundred (300) households in Radhi. 7. 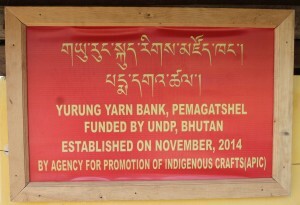 Yurung Raw Material Bank, Pemagatshel. 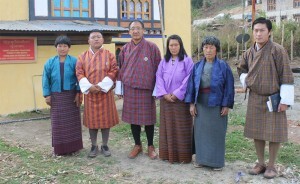 Beneficiary: Eighty (80) households in Yurung.